A London Fire Brigade Fire Cadet offered life saving first aid to an injured man who had fallen from a traffic light, following England’s defeat at the World Cup semi-finals. Edie Kench-Andrews, 16, from Hackney had just left her Fire Cadets course at Shoreditch Fire Station and was walking down Old Street around the time that the semi-final match against Croatia was finishing. She saw a large crowd of people outside a pub, including two men who had climbed up a traffic light and were waving the England flag. 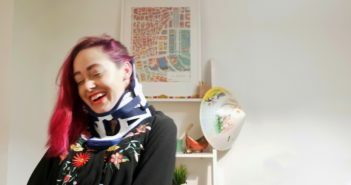 Edie looked on horrified as one of the men fell off the traffic light head first. “Without thinking I pushed my way through the crowd and went straight over to help him,” Edie said. “My fire cadets training kicked in and I immediately gave him first aid. His head was hanging off the side of a traffic island so I held his head in my lap and kept him still in case he had a spinal injury. I knew I had to keep an eye on him in case he vomited and I needed to put him in the recovery position. “He was bleeding heavily but I managed to find an unopened pack of socks and used them to stop the bleeding from a deep cut on his head. I tried to keep him calm and talking to me and asked him to keep squeezing my hand so I knew he could hear me. 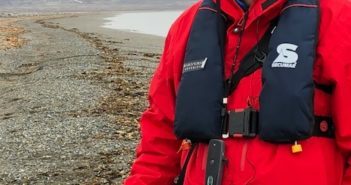 “The man was dipping in and out of consciousness and the situation was really difficult as there were lots of drunk, rowdy people trying to get involved and throwing bottles. I was relieved when the police arrived and held the crowd back whilst I stayed with him until ambulance crews took over. 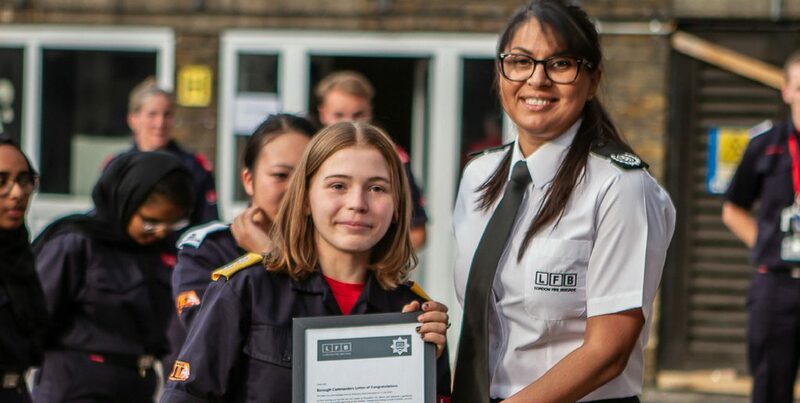 Edie graduated from Fire Cadets on Wednesday 18 July at a special pass out parade at Shoreditch Fire Station. Fire Cadets is a free, nationally recognised cadet organisation that offers young people aged 14-17 the opportunity to gain a real qualification, and develop their confidence and personal skills. Fire Cadets provides cadets with invaluable experience to take forward in their next steps into education or work. 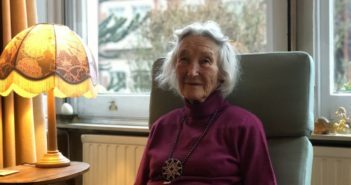 “I’m so unbelievably proud of Edie, what she did that night was absolutely incredible and I’m sure many adults wouldn’t have done what she did. 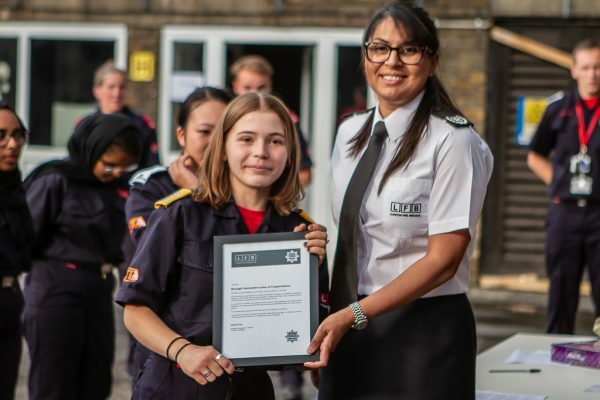 It’s wonderful that the skills she learnt at Fire Cadets kicked in and may have contributed to her saving someone’s life,” Agnes Wong, the Fire Cadets instructor who led Edie’s cadets course, said. Run by volunteers that comprise of firefighters, non-operational London Fire Brigade staff and community volunteers, Fire Cadets takes place one evening a week during term time with some day time and weekend sessions during the school holidays. The cadets also work towards a BTEC Level 2 in Fire and Rescue Services in the Community within their first year. The Brigade is looking for adult volunteers across London to help run its Fire Cadets in London; more information on volunteering can be found on the Brigade’s website.